I was sitting at my desk working on my Lenten devotional series when I glanced to the left and saw my oils stash, sitting there in all its rainbow glory. It made me smile. These little miracle bottles of unicorn tears have blessed me and my family in countless ways over the past three years. And so goes some version of that email nearly everyday in my inbox. To save myself some time, I’m answering with a blog post! 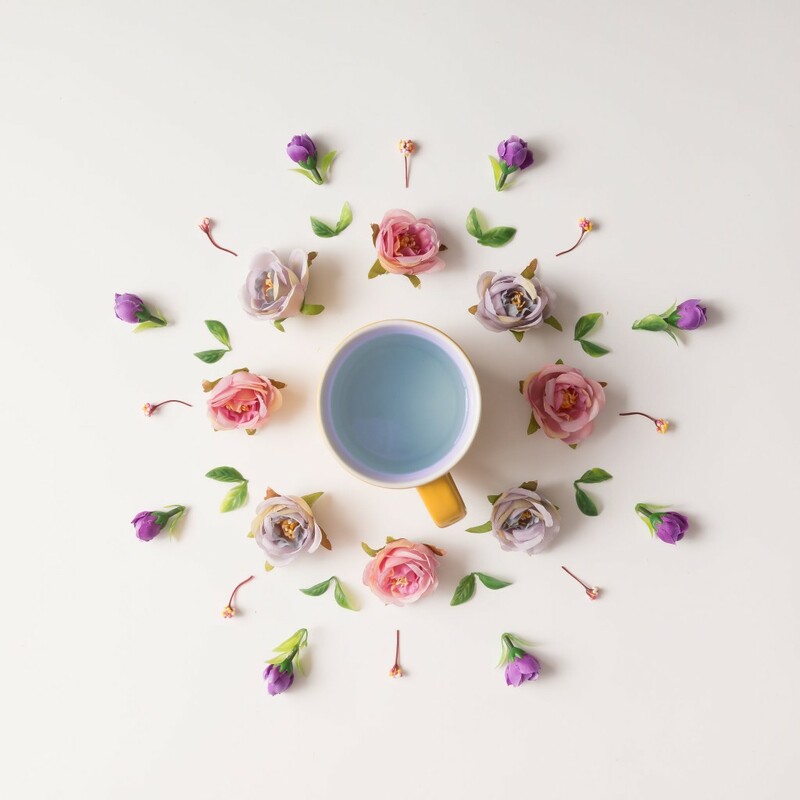 If you’ve been intrigued or skeptical or at least a little curious about essential oils but found all the conflicting information out there confusing and just need someone to tell you the truth, I wrote this post just for you, sister. As a physician and a long time skeptic of almost anything “natural,” including my hair color, I’m no stranger to doubts and confusion and lackluster results around essential oils. I bought my first starter kit so my friend would stop telling me how much I was sure to love the oils. In other words, so they’d hush up about oils already. And honestly, I thought it was the weirdest thing I had ever paid good money for. 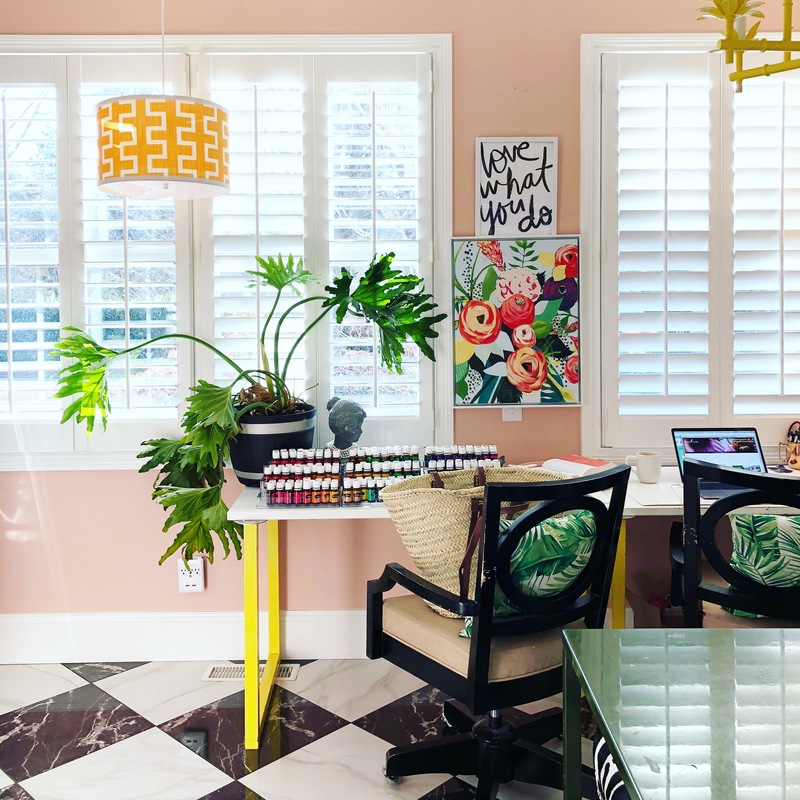 And as a certified skeptic who let her kit languish in the recesses of her china cabinet for a year, I hope to dispel a few of the myths that often surround oils. Though skeptical, you went so far as to pick a few oils up at the grocery story or from a friend only to be a unimpressed by their lackluster results. Or. You have wondered if there’s really anything to the crazy success stories you sometimes see on the internet. Or. Someone on Facebook drives you crazy with their constant sales pitches and even if you wanted to, it makes you NOT want to try them. Or. You’re pretty sure this is just a passing fad and you don’t want to fall for something expensive and/or pointless only to find out there’s was nothing substantial to it. I promise I won’t waste your time. Busy mamas (like you and me) don’t have a SECOND to waste on things that aren’t directly linked to taking care of the people we love and keeping all the balls in the air. As a physician and veteran mama, I wouldn’t be writing this if I didn’t think it would change how you take care of yourself and your family for the better. Hang with me here, I know I can help dispel some of the myths that have kept you on the fence. Myth #1: You need to have some sort of specialized training to use oils. Well, let me assure that this is just not true. Oils are designed by God for our benefit. Just like he made food for us. And we don’t need specialized training in food. (I guess there could be an argument made for that, though!) We just need to eat the food He made. When we don’t eat what He made for us, we get into trouble. The same is true with oils. Just use the gifts from the plants that HE made for us—the ones well known to provide benefits for us, and leave the rest to Him. Is there fancy chemistry associated with the oils and how they work? Yes, I have a whole training video on that and it’s QUITE fascinating. But the oils do their magic whether you know how they work or not. But it really is just as simple as using them regularly, like you eat food, and watching what happens. They work amazingly well, whether you’re a physician and a chemistry major (now I see where that comes in handy in my life!) or a 5 year old who just likes the smell and novelty of the little bottles! My private Facebook group is the perfect case study for a bunch of mamas who are finding amazing results with essential oils without having any sort of special training. They come in with a little humility and curiosity, ready to learn, and they find that a month or two or eight later, they have learned so so much about how to better take care of themselves and their families. It’s been a JOY to watch!! Here’s where having a mentor is SUCH a gift. You don’t have to reinvent the wheel, because I already did. I made all the mistakes, I stayed up late and got up early many, many days because I was so captivated by what the oils were doing for me and what I was learning about them. But I’ve simplified the process and created so many FREE resources so that you don’t have to do that. Right now, for instance, I’m writing a brand new class that I’ll be teaching tomorrow in our private FB group all about emotions, hormones, and intimacy, right on time for Valentine’s Day. It’s SUCH a fun topic and fun class and I can’t wait to share it with my group. Last year, I developed classes on Gut Health, Toxin Free Living, Hormones, Healing Oils of the Bible, and many more. Those are all waiting for you inside my group. I can’t promise that you won’t fall down the rabbit hole of complete and utter AMAZEMENT at our God made our bodies and how His gifts support them but I will promise you that I will make it easy and fun and understandable. Myth #3 – I’m fine; I tried oils a few years ago and they didn’t really work for me. The exact same thing happened to me. And here’s what I learned after trying many different brands and stores and oils. Essential oils are not created equal. There is a VAST difference between the oils I use now and the ones I tried over the years. They are not even comparable. And honestly, even with good oils, without a little guidance, it can be so overwhelming that you give up before you get results. It’s happened to plenty of us. Much like good quality, organic food grown by a farmer who cares, if you get REAL, authentic oils that come from REAL plants and REAL farms, they will change your life. They will transform the way you think about health and wellness. They will give you REAL tools to help your family. They will reduce your stress and improve the way your body functions. Your immune system will get stronger, your hormones will start to balance, your digestion will improve, your mood will get BETTER. I promise you that if you give real oils a fair try, you’ll never be without them again. It took my skeptical, scientist husband Stevie a long time to embrace oils, but he often says how amazed he is at how well they work. That right there is a miracle in and of itself! Myth #4 – No thanks, I’m a christian and I’m not into weird healing practices like rubbing oils on my body. We are a culture addicted to quick, ineffective fixes and as someone who spent most of her 20’s learning about pharmaceuticals, I can tell you that most of them are just that. They don’t get to the underlying cause of anything. They silence the alarm system of our bodies and that’s it, at least usually. Sure, there are some amazing discoveries that have been made and some life saving drugs on the market, but just look around. Are these making us overall healthier and more able to cope with the stress of life? If so, then why are there SO MANY pharmacies and doctor’s offices everywhere? It seems to me that we have become very good at keeping ourselves in a state of low grade sickness for a very long time. It seems that we aren’t as a culture thriving, feeling good and full of energy and ready to serve the world with our gifts. At least most aren’t. We are sicker than we’ve ever been and we worship at the altar of modern medicine. We look to those little (often toxic to our bodies) pills as saviors. And sometimes they are. But often, they are not. We honor the white coat as if it represents something like a god. We trust it implicitly. And I get it. I wore that white coat for years. But we’ve stopped trusting ourselves and our ability to know what’s best for us. So often, when I practiced medicine, I did what I was trained to do—prescribe drugs. And when it finally dawned on me that maybe those weren’t always the best choice for people, that maybe getting off some of those drugs, and changing our lifestyle and our stress level and our nutrition would be a far better approach, I began to see holes in the system everywhere. It dawned on me that if Pfizer could make a drug that would make me feel less stressed that maybe God could too. And maybe God’s way was more holistic in its approach. Could it be that He filled the world with the essences of plants he made and that those plants would be so often good for us? Yes, and the fact that most drugs come from plants is good proof of that. Every new thing you try feels weird at first and then you often realize that it was your own thinking that needed adjusting. My wish for you is to sidestep the doubts and confusion and insecurities of using oils so that you can finally discover their magic. They are potent little drops of love that will do amazing things in your body. I’ve been doing using and studying oils for over 4 years now and I’ve made MANY mistakes along the way. SO MANY. You don’t need to do the same! 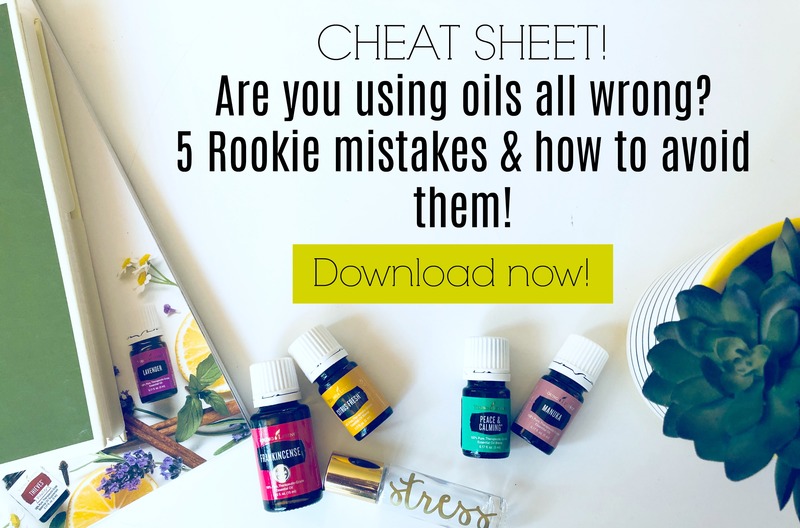 I’ve compiled a list of 5 of my biggest rookie mistakes in learning to use oils and how to avoid them! 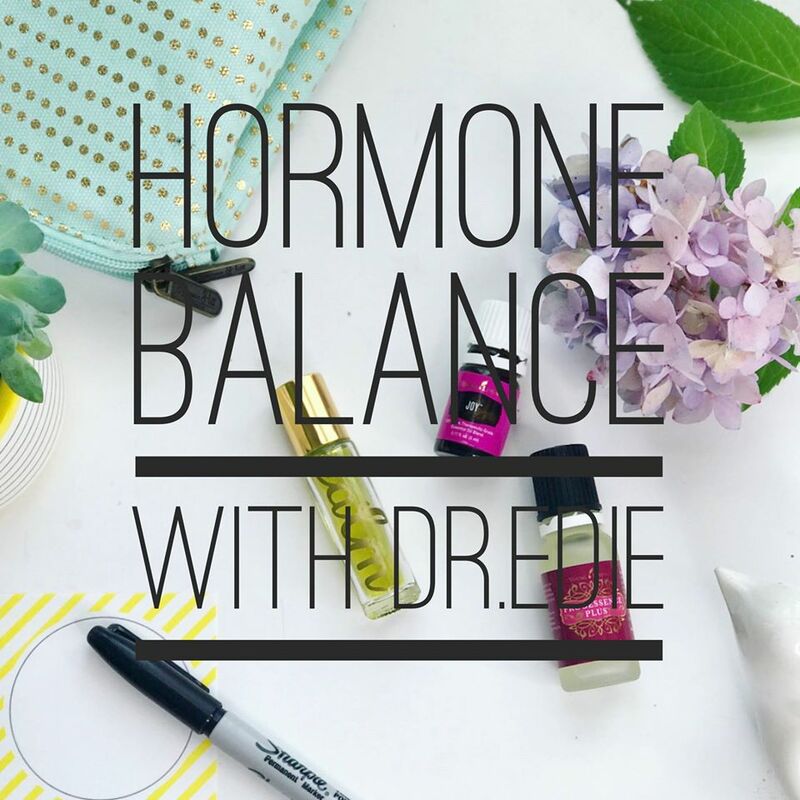 Included in the cheat sheet is a bonus video on how I use oils in my everyday life! 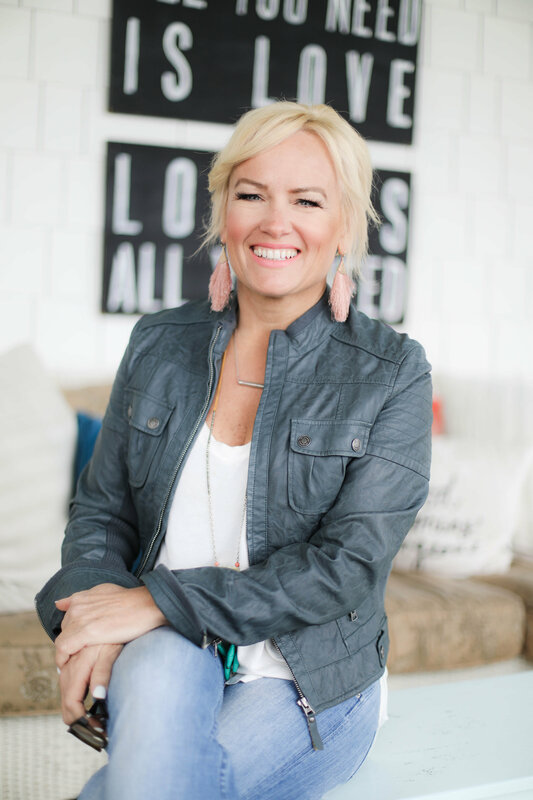 And if you’ve read enough and are ready to start your journey toward a more holistic approach to health, I’d love to help you get started here! You’ll get added to my group (of almost 5,000!) just in time for our LOVE class!! If you’re still curious and wanting to learn more, be on the look out for a jam packed master class coming up at the end of the month! I’ll let you know when you can sign up!! Thank you for writing this post. It really helped me to set aside my own misgivings as I signed up back in December. Of course my husband, kids and I are really sold on this stuff after using it for over a year before actually signing up. But I know many who are skeptical, and I totally get it, that are also on the fence about it.This is a great post to share with others who need to know that its consistent use of God’s natural medicine that provides for us and can keep us healthy. Thank you for writing such an awesome post on the benefits of using oils. Thank you so much.I am confused with how to use some of them. You are so uplifting and fun to watch while you share your knowledge. Hopefully, I will learn much more while watching your videos. I was getting interested in trying oils but alot of posts started showing up on FB about oils being toxic to house cats and then I started seeing posts about them making dogs sick also. Is there any truth to this? Thanks for your FB groups. Hi Marilyn! Back when I first got my YL starter kit…I was excited to be able to diffuse some nice scents. Something made me do some research on oils with cats. I was glad I did, I learned how most oils, when diffused are toxic for cats…but, the research showed they were safe for dogs. I now just diffuse when in my car. I have started using oils topically, and feel ok doing that with my cat. My cat is not one that sleeps up around our necks or licks us. I do enjoy the car diffuser…Thieves is good for right now! I can’t get the download for the cheat sheet. I have been looking for a system to organize my oils — could you tell me the source of the organizers shown in the photo of your desk. Thanks! I am just dipping my toes into the essential oils pool…especially with this flu going around. (Thieves is my only oil. See?? Newbie!) But I’ve given up social media for Lent–I shut all of it down Feb 1. So no FB group for me. Hoping your cheat sheet will get me going on the right path! Thank you for creating this! Can’t get the download cheat sheet. Thanks! Thank you. I began my journey in oils last July and every day I learn something new. I am part of Joy Droppers downline and everyone is amazing. I so love to read your writings and know you have gained insight. Please keep writing and sharing. I am just now beginning to share faithfully and intentional with those I meet. I hear their health concerns and thinking…I have an oil for you. My goal is helping people because I know personally they work. The business side is second but it is hard for people to realize that and they go off trying a lower quality product. I keep trying because my goal never changed. Thank you. I am still a “newbie” trying to learn all I can to help my family. I have been a Young Living member for a year, but I have finally got my husband to be interested which makes me want to learn more. I have pretty much only used the oils in the starter kit. I would love to be a part of your FB page and learn more!! 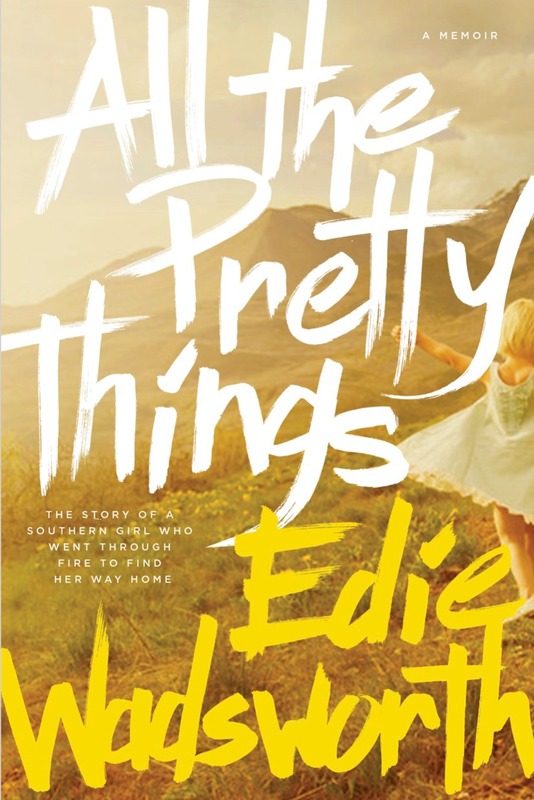 Hi Edie! For the vertigo, go to YouTube, type in Epley Maneuver, or do a search online for info. Hope this helps! I had to go to PT for this maneuver and it truly did work, It scared me with the whirling but it did not last long and man is it great not to deal with that every day as I had for over a year. Nice Post. Everyone I know sell this stuff. I am hounded every day to go to a class! I ask for a certain oil for my defuser and they tell me to come to a class. I ask what the best oil is for this or that and they tell me to ccome to a class. I do not want to go to a class or have to buy a whole kit or become a vendor. I just want a bottle of Thieves for heaven sake!!! lol. People are not supposed to diagnose or prescribe, so they legally, according to FDA rules can not tell you what to use for this or for that. That is why they are asking you to come to a class and learn more about the oils, get your own and be able to do your own research on oils. Could you share the artist/source for the beautiful floral print above your yellow desk? Gorgeous! I am skeptical about using essential oils but after reading your article I believe they can help me. I have arthritis and hypertension, the medication my doctor prescribed for me is not getting the job done. Thanks so much for this information. This was AWESOME!!! I love that a doctor is finally on board and has taken the time to research and put it all in English so us common folks can understand it!! A huge humongous thank you! !